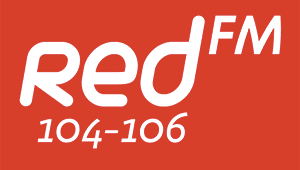 RedFM Lighting Up Your Christmas! Cork's RedFM and Wilton Shopping Centre want to light up your Christmas! 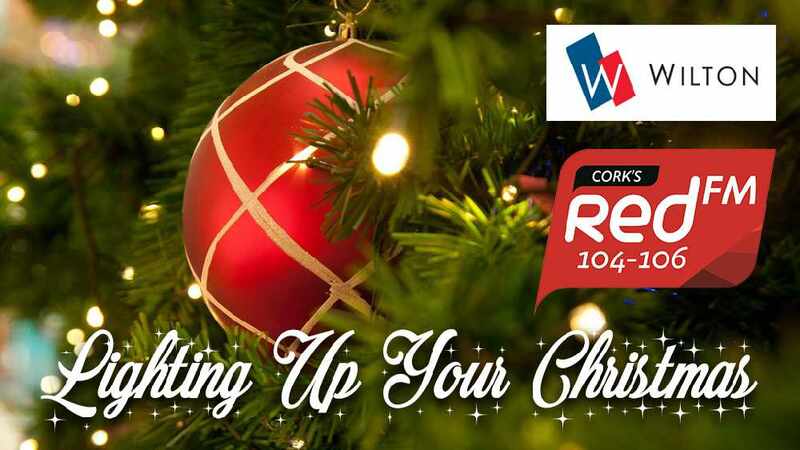 Neil Prendeville, Colm O'Sullivan, the Red Patrollers and Santa Claus will visit homes around Cork and help you countdown to switch on your Christmas lights! We had great fun meeting the families and communities of Cork the last few years, so much so, that we're going to do it all again! 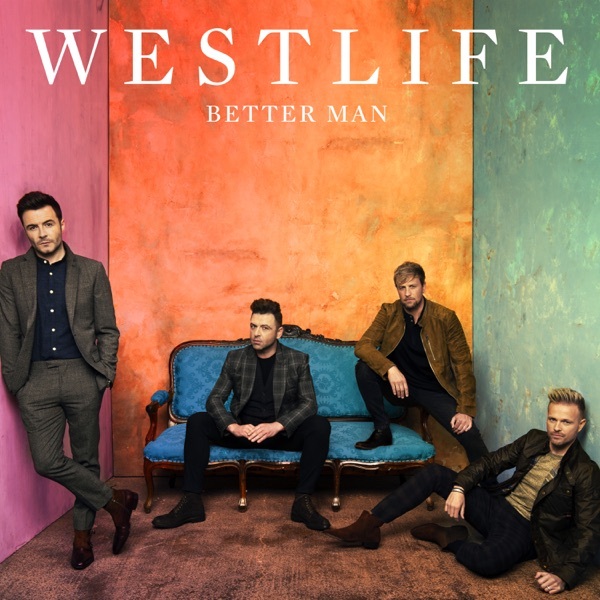 To apply for RedFM to call to your home, please fill out the form below! Why Should We Come To Your House?